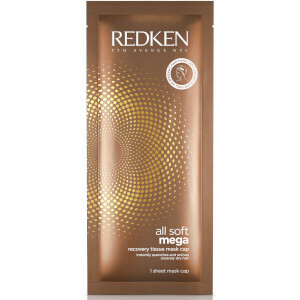 WANT OVER 4 WEEKS OF VIBRANCY & RADIANCE? 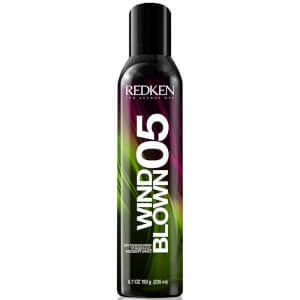 Want anti-yellow, all silver hair? 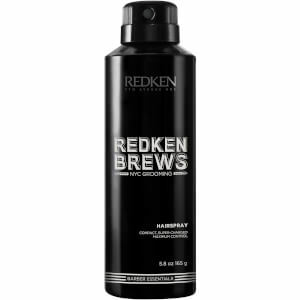 WANT HYDRATED AND CONTROLLED HAIR? 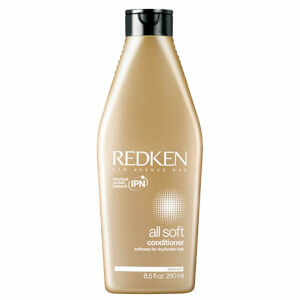 WANT TO BE STRONGER BRIGHTER BLONDE? 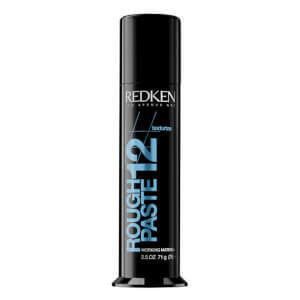 LOOKING FOR ROOT LIFT OR TEXTURED WAVES? 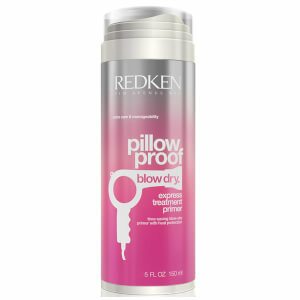 Founded upon principles of pH science and protein technology, Redken has been a pioneer in professional product innovation since its inception in the 1960s.Captivating generations of fans through fashion, inspiration and innovation, Redken is renowned for its award-winning products, colour services and elite line of celebrity muses, global trend-makers and the industries freshest salons.Fashion obsessed, Redken brings salons the latest hairstyles and colour trends straight from the runway through cutting-edge products, techniques and salon services. 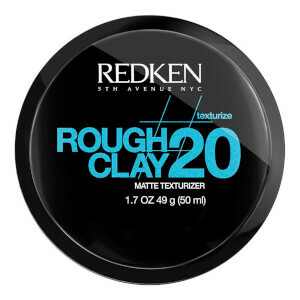 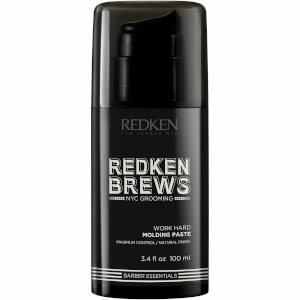 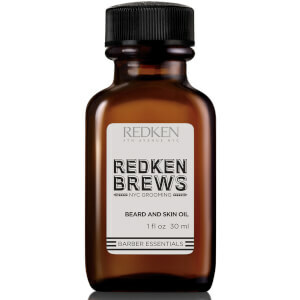 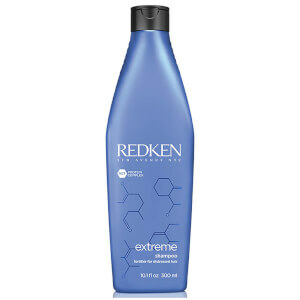 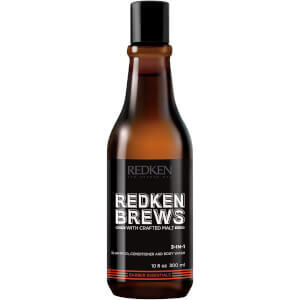 Loved by the fashion and beauty press, Redken is a regular winner of the most prestigious beauty awards worldwide.